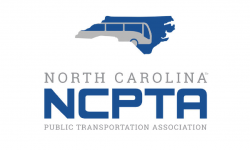 The North Carolina Public Transportation Association cordially invites you to the largest gathering of transit professionals in North Carolina. You’ve heard of mobility as a service (MaaS). But it’s not enough to know MaaS is about transportation that’s accessible on demand. 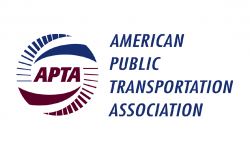 Now you can go beyond the hype and demystify what MaaS really means for the future of transportation – and what steps transit agencies can take to get ready for that future. 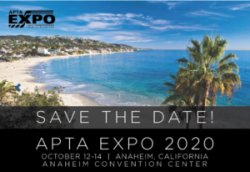 APTA’s enhanced Bus & Paratransit Conference, which is being updated and strengthened to reflect the changing mobility environment in which bus and paratransit systems operate. 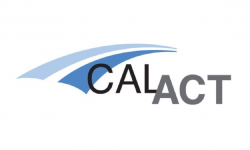 Come see our Co-Founder and CEO on the Growth stage on May 23rd at 1:54 PM, Amos Haggiag will talk about orchestrating mobility: the future of mass transit, cities and how we move around.